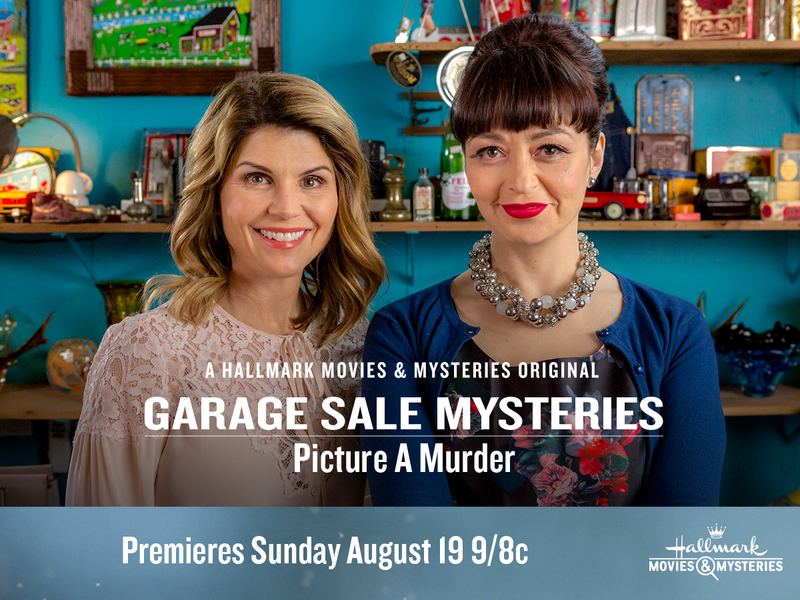 Another weekend in August = another Garage Sale Mystery movie premiere from Hallmark Movies & Mysteries! Woohoo! 🙂 I am really looking forward to Picture a Murder. The vintage camera collection adds such a fun element to the story. 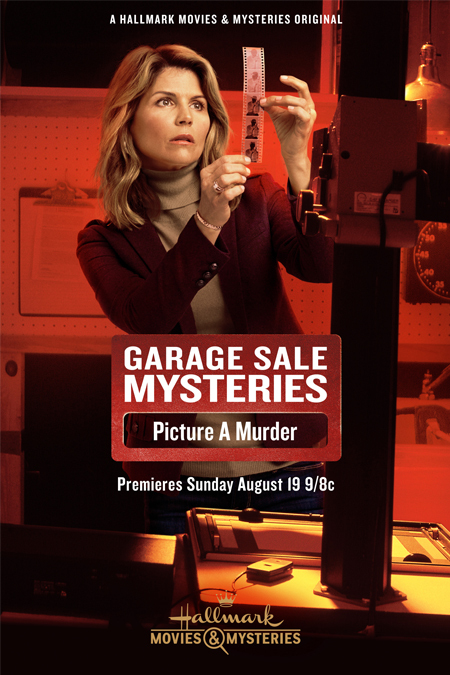 And of course, I can’t wait to see how Jennifer finds herself wrapped up in this case…and finds out a way to unravel the mystery. I’m also excited to be watching and tweeting during the premiere! Follow me on Twitter – tweet me or comment below and let me know if you’ll be watching. I’d love to follow your tweets during the movie as well. 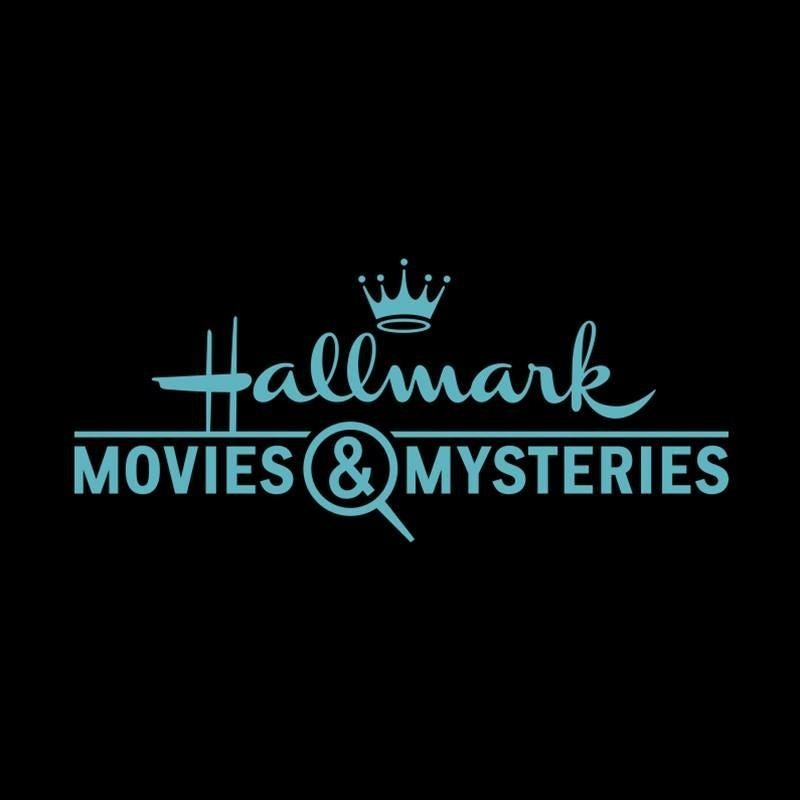 It’s a lot of fun to tweet with fellow #Sleuthers and cast members. 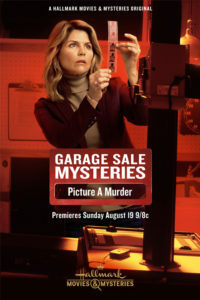 Which of the Garage Sale Mystery movies has been your favorite so far?